Kim Kardashian and Kris Humphries were married for just 72 days, but their divorce battle lasted much, much longer. Now, thankfully, it’s all over. After months of legal wrangling, a divorce settlement was reached between Kim K. and Kris H. on Friday, April 19, 2013. As far as the specific terms of the settlement, well, that will likely never be known. That’s not unusual – in situations like this, the terms are often kept confidential to protect both parties. The thing is: For months now, Kris Humphries has been steadfast in his claim alleging fraud in his marriage to Kim Kardashian. He and Kim both seemed hell-bent on going to trial next month to argue their points. So what happened? 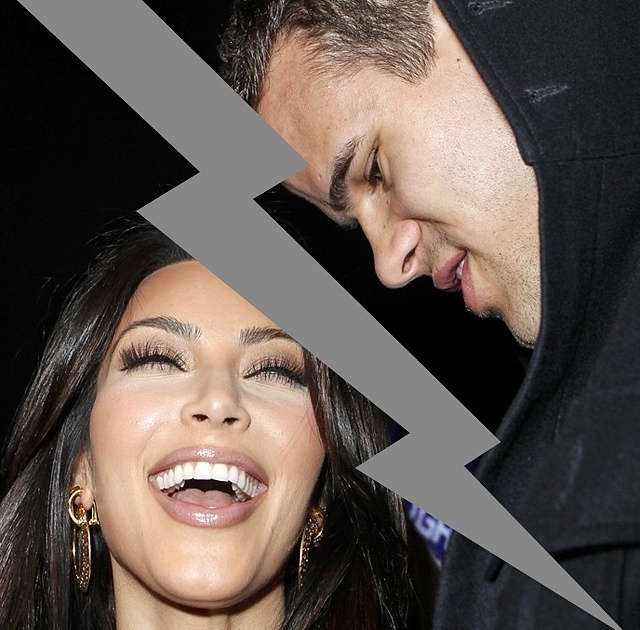 According to one report, apparently Kris Humphries actually “felt sorry for” Kim Kardashian. He was upset, and very angry with the way things ended between them, but he didn’t want to be the source of Kim’s stress anymore — particularly while she’s pregnant. Now, it’s finally time to move on, though Kim certainly has already. Kris is having a nice NBA season with the Brooklyn Nets, too, so all is good for the both of them. And, most importantly, none of us will have to read about the Kim Kardashian divorce ever again (well, at least until the tell-all books begin to surface).